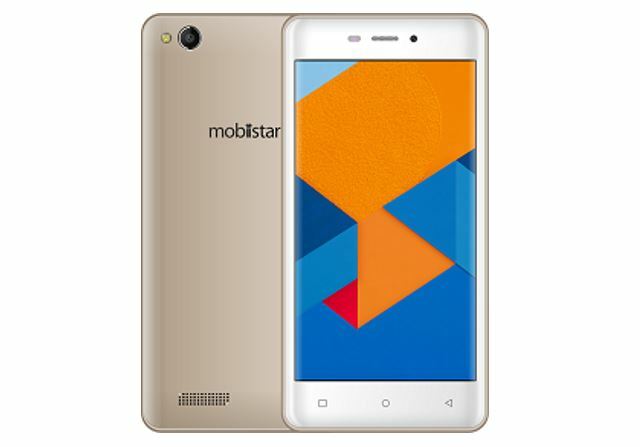 Mobiistar, an international mobile brand announced the launch of two selfie centric smartphones Mobiistar XQ Dual and CQ in India. 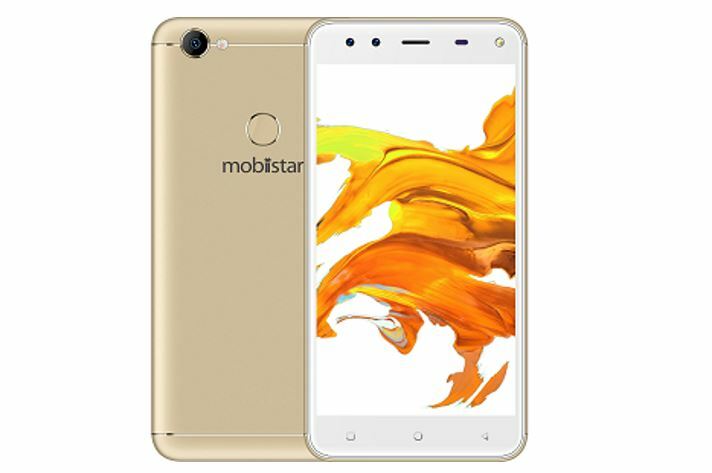 Both are budget smartphones, the Mobiistar XQ offers by the company at the price of INR 7,999 whereas the Mobiistar CQ brings to India at INR 4,999. 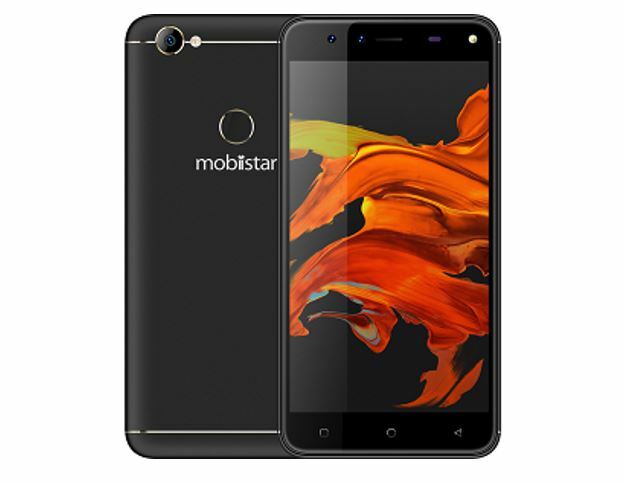 To enter the Indian smartphone market the Mobiistar also announced the long-term partnership with Indian e-commerce giant Flipkart. Both Mobiistar Selfie series smartphones XQ Dual and CQ will be available on the Flipkart exclusively from 30th May 2018, 12 PM onwards. 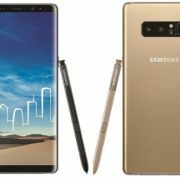 The phones come in Gold and Black colors. Coming to the Specs of these two smartphones– The Mobiistar XQ Dual comes with 13 Megapixel + 8 Megapixel dual camera for selfies on the front side. It also equipped with 120-degree wide-angle on the 8-megapixel camera lens to capture group selfies along f/2.0 aperture on the 13MP lens for better light. If you talk about camera sensors then the 13MP is of Samsung sensor and 8MP uses the OmniVision sensor, which helps increase light exposure and clarity of images. 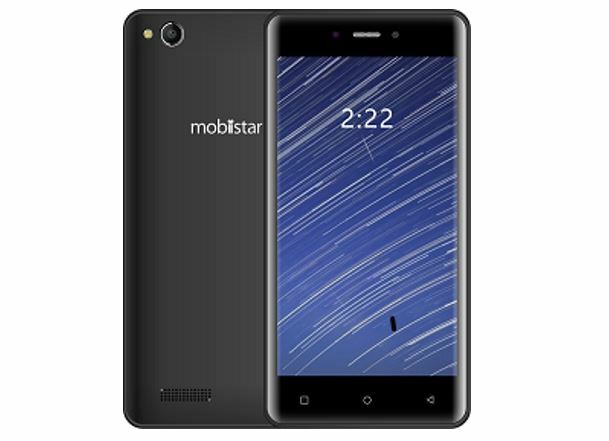 On the other hand, the Mobiistar CQ smartphone packed with 13-megapixel selfie camera fine and 8-megapixel rear camera with autofocus and led flash. It also equipped with f/2.0 aperture. According to the company, both the XQ and CQ are equipped with multiple Beautify levels and upgraded photo-processing algorithms to brighten and soften the skin, enlarge eyes and enhance the v-line of the face. The XQ Dual has full metal unibody design equipped with a 2.5D screen of 5.5-inches size that is IPS and Full HD 1920X1080 screen resolution. The display for CQ, on the other hand, is mapped from 5.0 – inches HD, with 2.75D curved glass. The XQ Dual runs on the Qualcomm Snapdragon 430 Octa-Core along 3GB and 32 GB inbuilt storage that can be expanded up to 128GB using the microSD card. 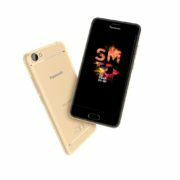 The CQ smartphone runs on one step down performer processor which is Qualcomm Snapdragon 425 Quad-core at 1.4GHZ along 2GB RAM and 16 ROM, again expandable storage of up to 128 GB. Furthermore, the Mobiistar Selfie Series comes with special guaranteed Rs. 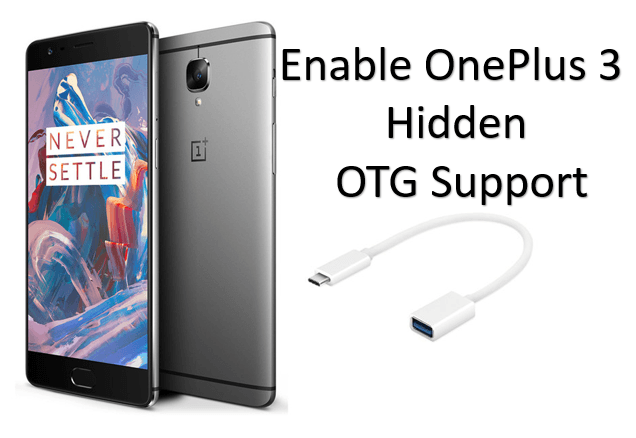 1,000 product exchange offer on any smartphone. 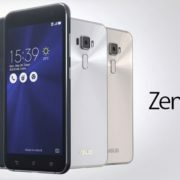 Additionally, they also have the Flipkart’s Complete Mobile Protection which covered the damage in cases of hardware or software issues, broken screen, liquid damage, repair & replacement and also offers the doorstep pickup and drops. This will all come at a very special price of INR 99. Coming to JIO offers, the Mobiistar has also partnered with Reliance Jio to bring exciting offers like the ‘Jio Football Offer’ that entitles a cashback of Rs.2200 to all Jio customers (existing and new) by performing a recharge of Rs.198/Rs.299 Jio prepaid plan on or before 30th June 2018. After 1st successful recharge of Rs.198/299 on an eligible device, 44 vouchers of Rs.50 each will be credited in MyJio app which can be redeemed, one at a time per recharge, against subsequent, recharges of Rs.198/299, via MyJio App only.